Save 20% on regular-priced appliances with promo code. 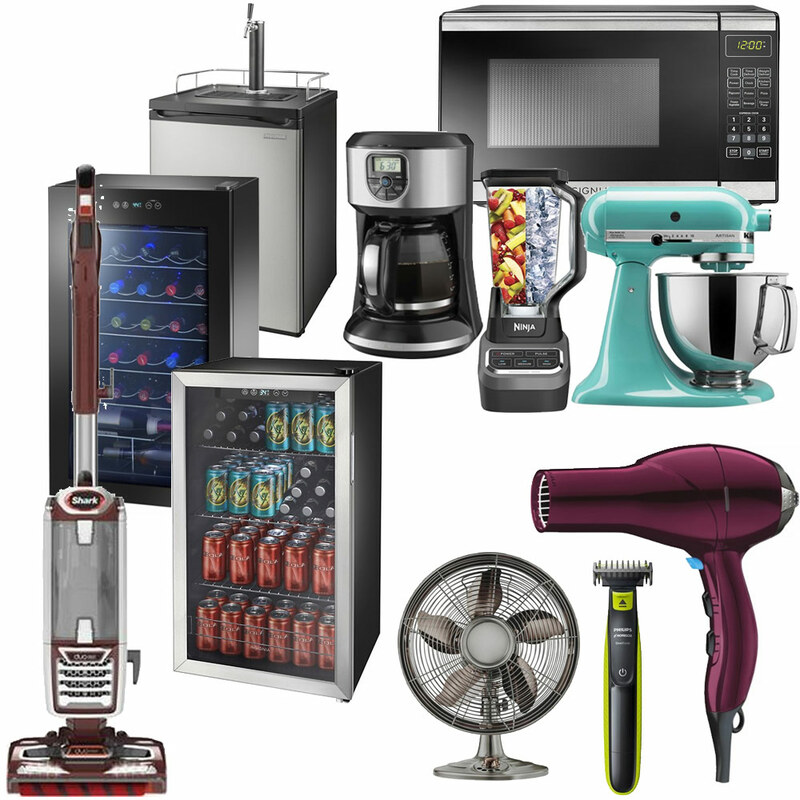 Select small kitchen appliances, vacuums, personal care, or heating and cooling. Not available in store. Markdowns taken from regular or Was prices. Not valid with other coupons or offers. No copies. No cash value.